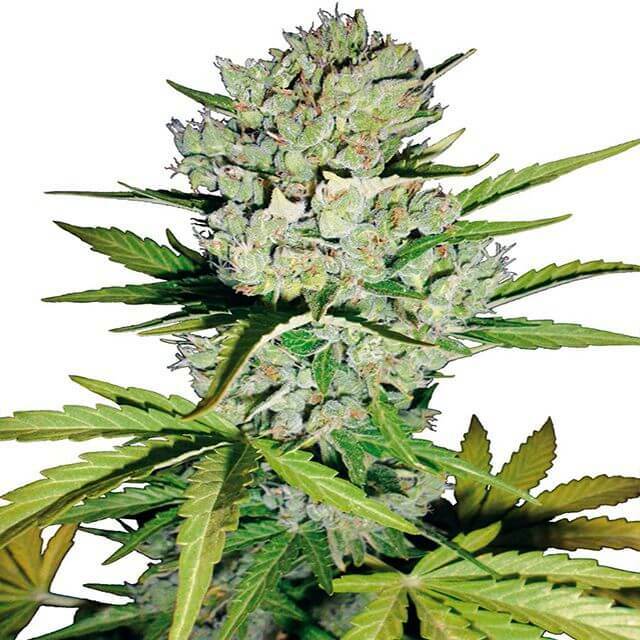 The Original Seeds Store presents Super Skunk Auto cannabis seeds created by the breeder Sensi White Label Seeds (See all Sensi White Label Seeds). Super Skunk Auto is a Feminized and Auto Flowering strain created by breeding . This results in a strain that is 80% Indica, and % Sativa. This results in a strain that is Mostly Indica.